It’s not just a rumor what we have heard about Total War: Arena is shutting down in next February 2019. And it will be quite disappointing for the fans who have been playing this game. What is the issue behind it? For those who unfamiliar with the game, Total War: Arena was basically the regiment-level battle from a Total War game. It was designed as a 10 vs 10 multiplayer games. Each player monitoring a small independent force. 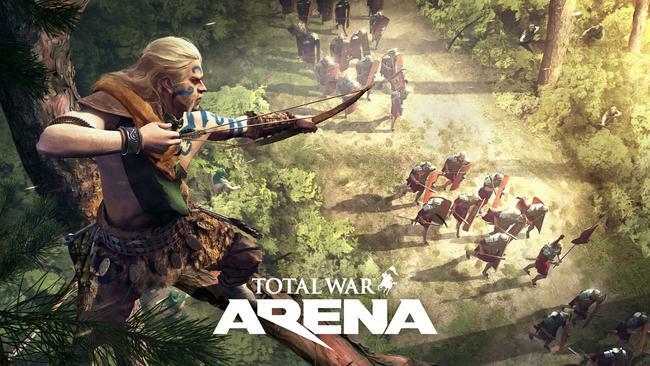 Total War: Arena is a free-to-play strategy game made for PC, developed by Creative Assembly and published by SEGA. The game was released in 2013. But, recently appeared that the game, unfortunately, unable to fulfill the expectations for its developer and publisher. 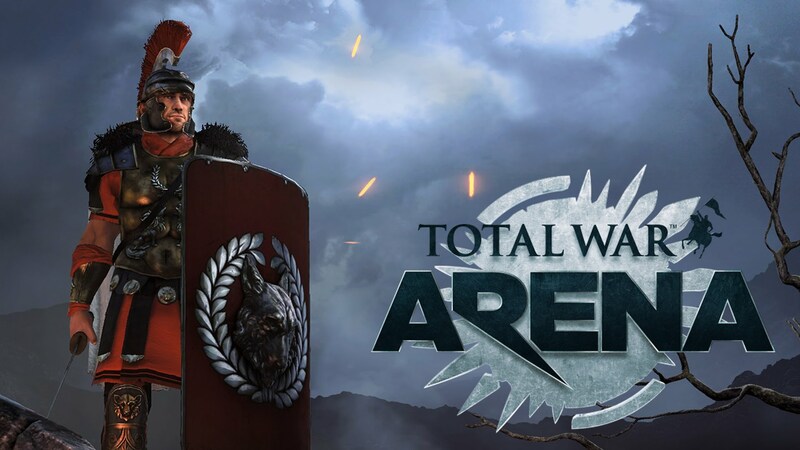 According to the official announcement made by the developer, they are shutting down Total War: Arena in February 2019. In simple words, the in-game shop is closing down and the game will no longer receive any other titles. 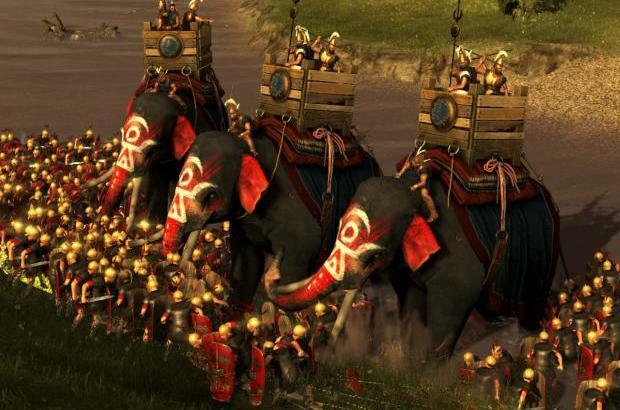 This announcement definitely has brought big displease for the fans who have been playing Total War: Arena. To release the fans from getting upset, Creative Assembly and SEGA offering some rewards for them. The rewards are not in real cash, but anyhow, it’s quite good enough for the fans to withdrawal. If you have spent any money on Arena through its premium cash-shop, they will convert the full amount into the equivalent for either of those three games.